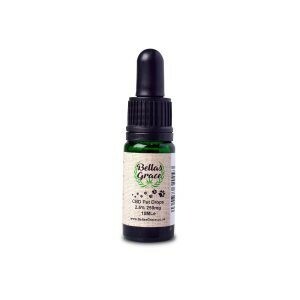 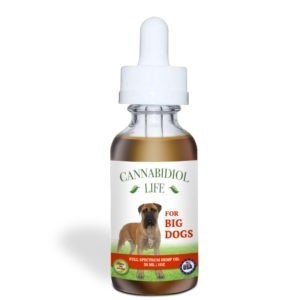 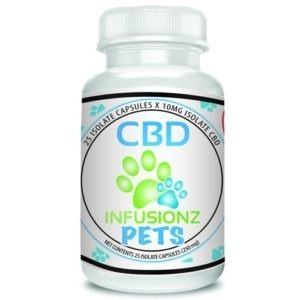 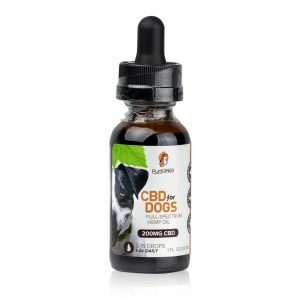 Our CBD Dog and Cat Oil Drops, are ideal for your furry friends. 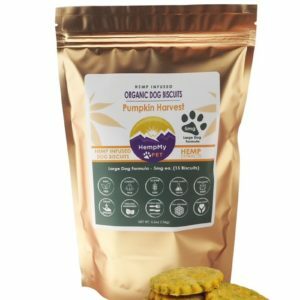 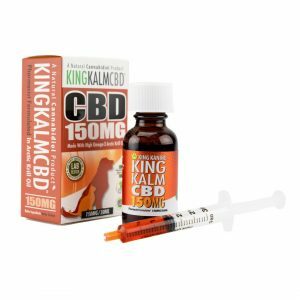 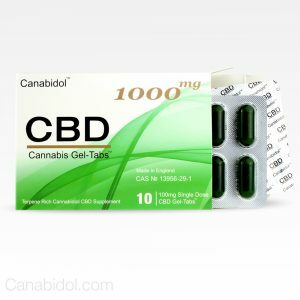 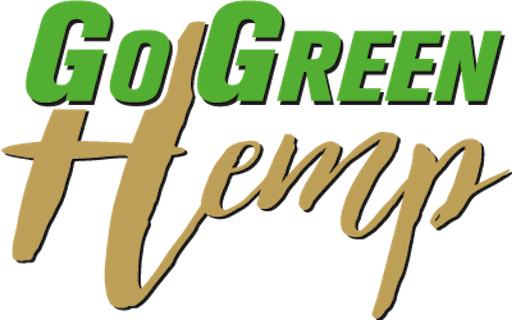 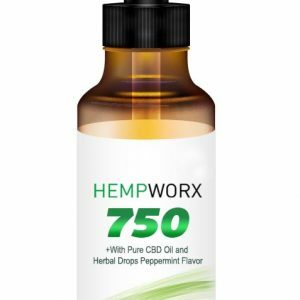 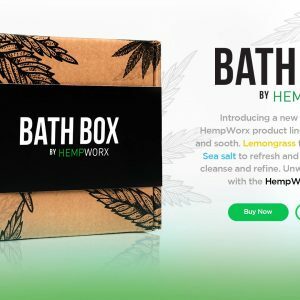 They come in MCT (Coconut Oil) carrier and contain 250mg of Full Spectrum CBD from Hemp. 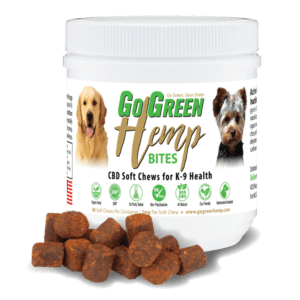 they can be taken orally, or can be put in your pet’s food. 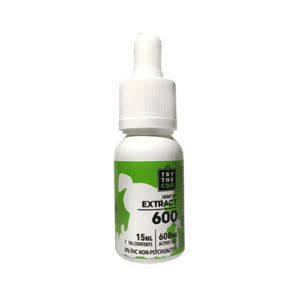 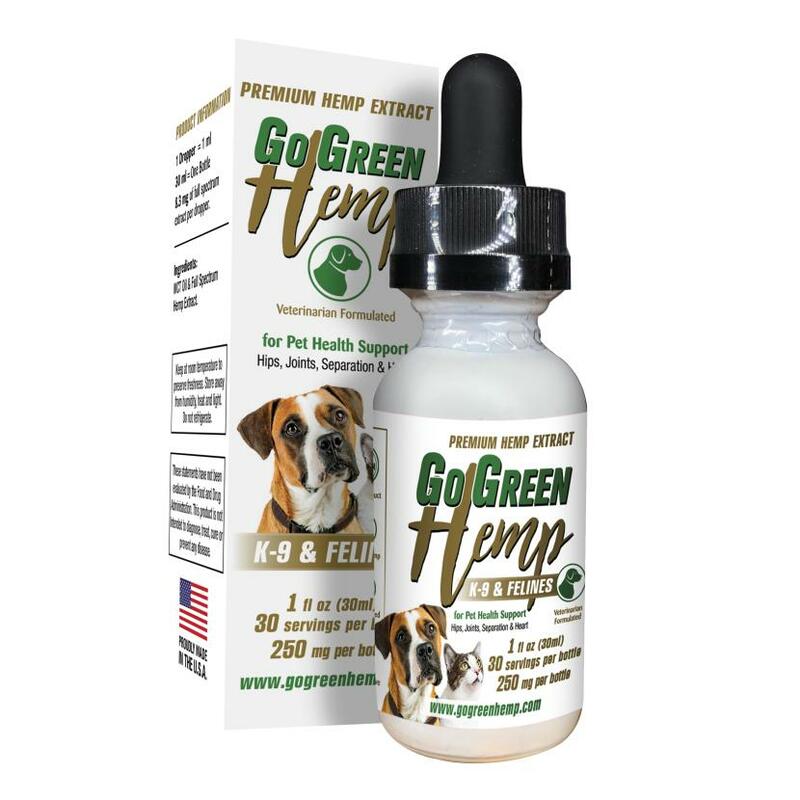 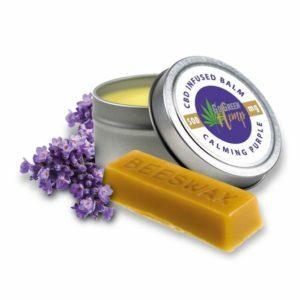 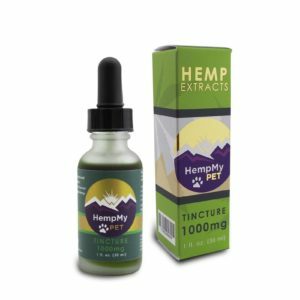 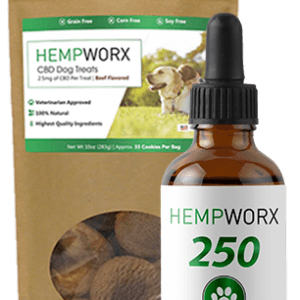 Our CBD Oil is natural and safe, and will help your pet to feel calm, and anxiety free.